Preservation Houston is Houston’s only citywide nonprofit historic preservation education and advocacy organization. Since 1978, Preservation Houston has voiced strong support for better public policy and protection of our irreplaceable historic resources. Our members, volunteers and staff have been instrumental in the adoption of a citywide preservation ordinance, the designation of local landmarks and historic districts, and the development of a preservation ethic in the Bayou City. Browse our News section for updates on Preservation Houston's work and preservation issues across Houston and the region. Shop the Preservation Houston Bookstore for a selection of titles related to history, architecture and historic preservation. Get up close and personal with Houston's architecture, neighborhoods and history on our acclaimed docent-led walking tours. 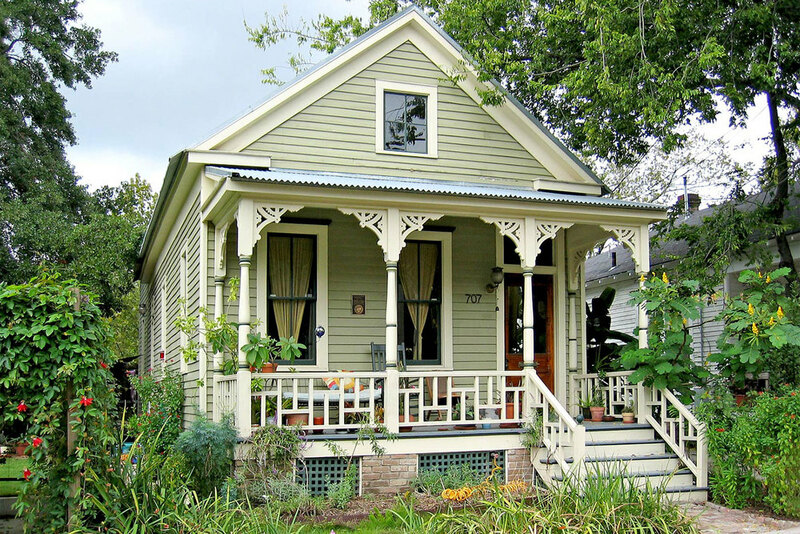 Preservation Houston is here to help people and neighborhoods protect the city's historic character and architectural heritage. 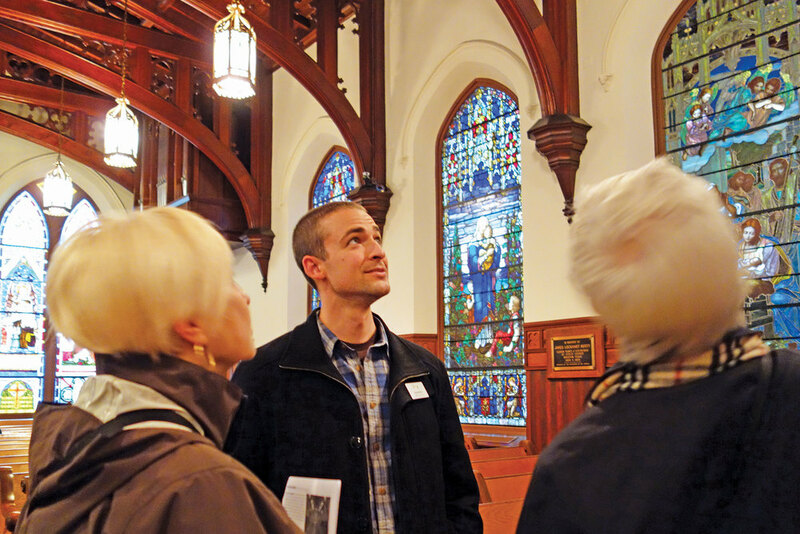 Preservation Houston membership connects you with other Houstonians who share your passion for local architecture, history and culture. Join Pier & Beam, Preservation Houston's next-generation member group — the future of preservation in Houston. Anytime you make a purchase on Amazon.com, use this link and a portion of your purchase will be donated to Preservation Houston through the AmazonSmile program. It's an easy way to support our work while you shop for the things you love. Now that's a win-win!